While talking about fashion, one should not forget the quote of Oscar Wilde, “Fashion is a form of ugliness so intolerable that we have to alter it every six months.” The craze about fashion is increasing day by day because it is the thing that makes you feel something extraordinary. The increase in the popularity of fashion brands in recent past has shown us the real picture of minds of people you are eager to look for new style. People sometimes feel comfort with only one fashion brand so they try to buy all products of same brand and ignore all other brands. 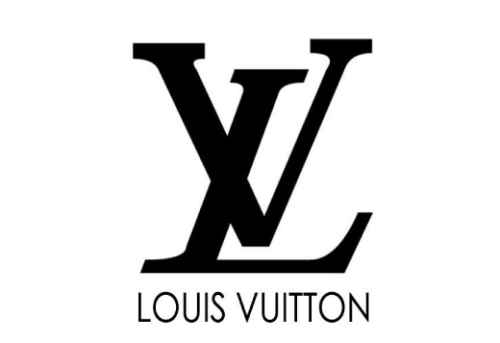 There is a list of top 10 most popular fashion brands of 2012. 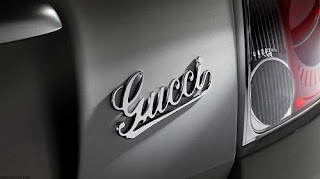 Established in 1921, Gucci has earned a named for all its products filed under its brand. 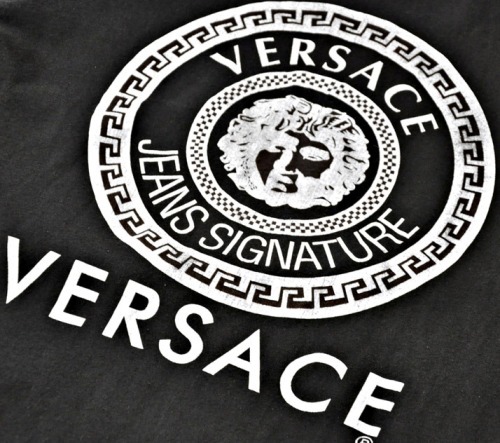 This fashion brand once had the record of the most expensive pairs of jeans. Its famous for its products for both males and females and those products are used worldwide. Handbags for females and leather shoes for males of this brand are especially bought from market as gifts which gives it top position in most famous fashion brands of 2012. 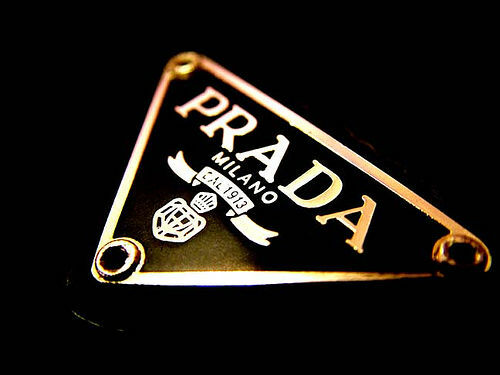 Known for its leather products, Prada is an old Italian fashion company. Ladies love to have perfumes of this brand. 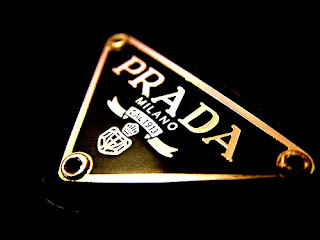 The desire for Prada is not just limited to the fragrance of perfumes. It goes beyond this and people dress up in Prada. 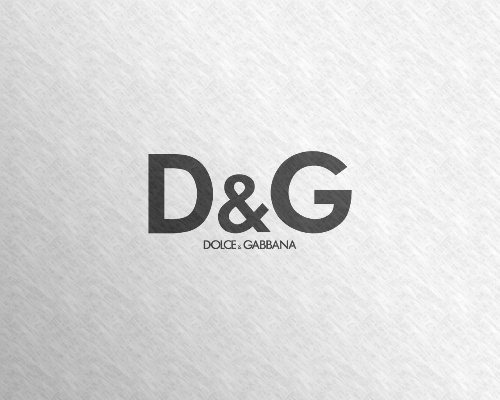 The brand is also known as D&G which means the same. They produce everything that falls in the category of fashion. Everything they design is treated in a same way which is an honour for D&G. From covering eyes to covering feet you can use brand which is D&G. 4. 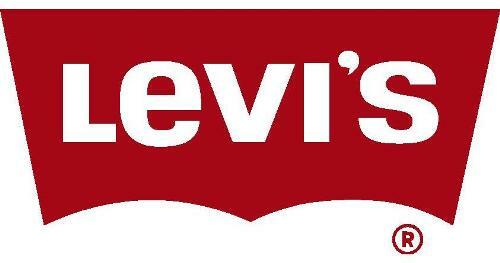 Levi Strauss & Co. It is hard to believe that someone is living in the world and has never wore jeans from Levi’s once in his life time. The advertisements of Levi’s gave popularity to some songs too. This is something special with this brand. If you love watches then you must go for Rolex. The watches by this brand are not only beautiful good looking but last long. 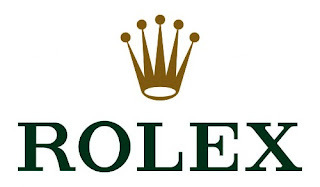 Watches by Rolex remained as a symbol of status for many decades but now people don’t use watches a lot still its manufacturing more than two thousand watcher daily. 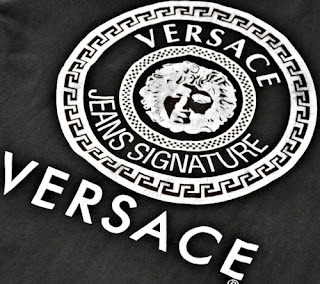 Versace is the brand that owns those who have fans all around the world so you can clearly imagine the popularity of this fashion brand. Lady Diana used to use products of Versace with immense charm. Angelina Jolie has been an active participant in marketing campaign for Louis Vuitton which makes quality products for both men and women. They are most famous for small leather goods that includes wallets on male side and hand bags for females. 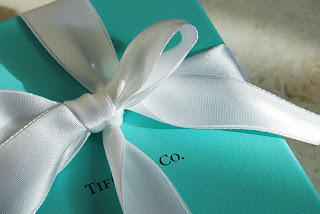 It is a brand name after the name of its founder and well known fashion designer Giorgio Armani. 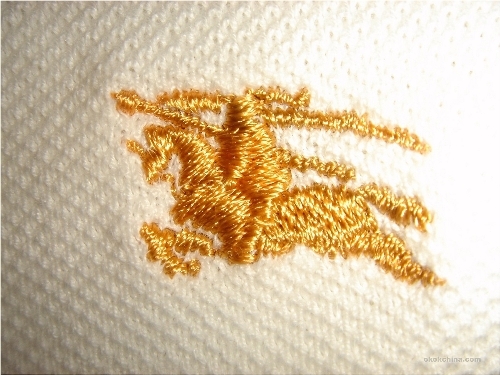 It has earned fame in recent decades as it came into being in 1975 but it has a vast range of products especially clothing. Burberry is not a new name in the world of fashion. 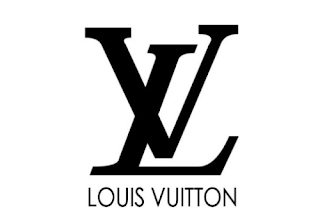 It is a British luxury brand which is popular for its products through out the world and has its stores in many countries. Burberry Body is the latest fragrance that have been produced by Burberry. An American luxury brand, Tiffany & Co., is known for diamonds. It also produces other accessories but people run for those things that have diamond in them. For women, diamond is found in rings where as men purchase diamond watches. The business of fashion is one of the most growing and most profitable business.Many great fashion brands in the market and some of them are really popular which makes tremendous fashion accessories.